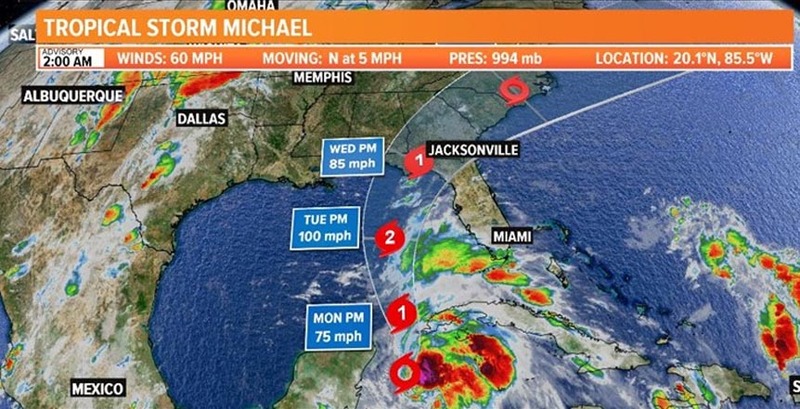 We are closely watching Tropical Storm Michael and its potential threat to our area. Jacksonville-area impacts may include heavy rain, breezy winds, minor to possibly moderate flooding, isolated waterspouts and or tornadoes and high rip current risks at area beaches. 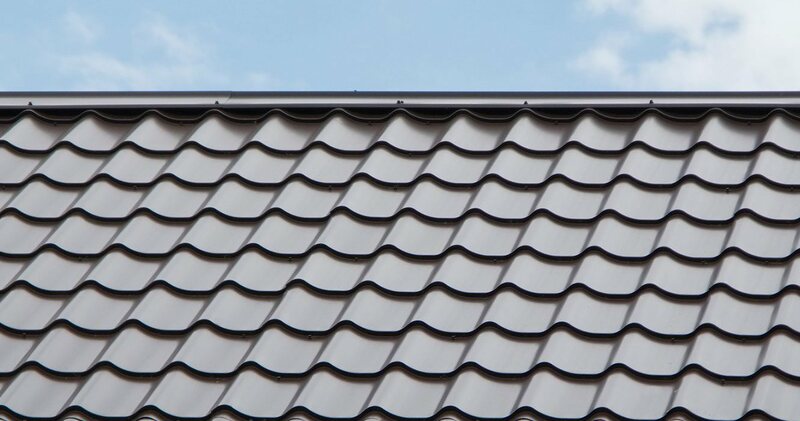 Be sure to schedule a roof inspection here. If you have any damage after the storm give us a call 24/7 at (904) 435-7917. We are here for you during and after the storm! Follow us on Facebook.